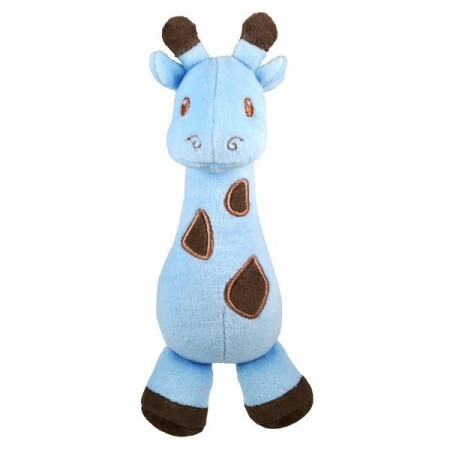 A perfect baby activity toy, this giraffe is super soft and small-sized, just right for little fingers to explore. "Be A Dandelion…plant the seeds of change." The makers of Dandelion products - Re-Think It - conducts its business with regard for human rights and respect for the environment. Made with certified organic fabrics. Wrapped in minimal packaging (made of 100% recycled paper). Dyed with low impact dyes. BPA free, lead free and phthalate free. Meets the Consumer Products Safety Improvements Act (2008) requirements, as well as US toy safety standard, ASTM F963, and the European toy standard, EN71. 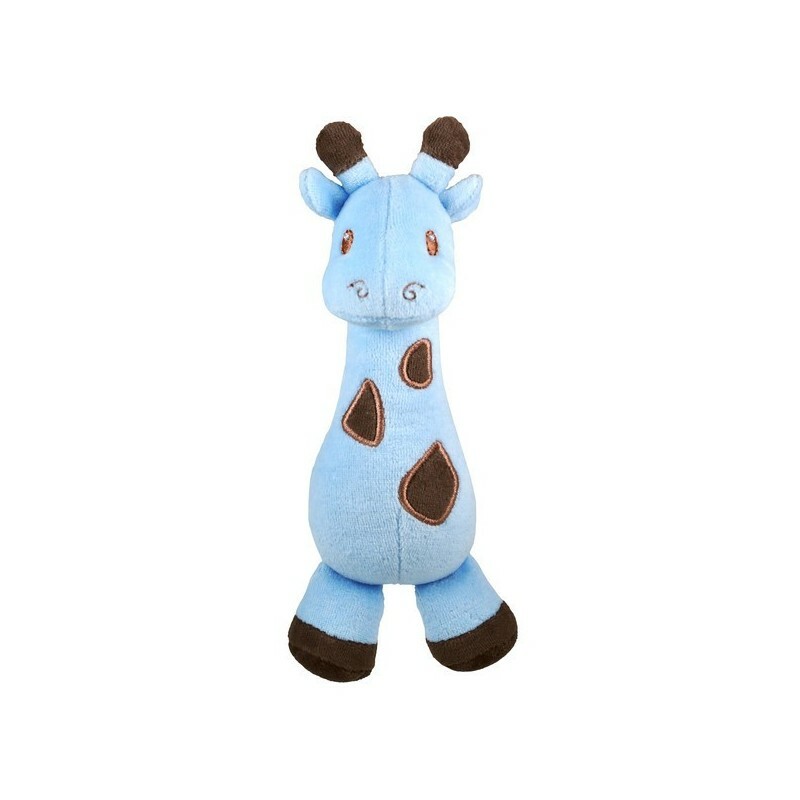 Browse our other baby activity toys.